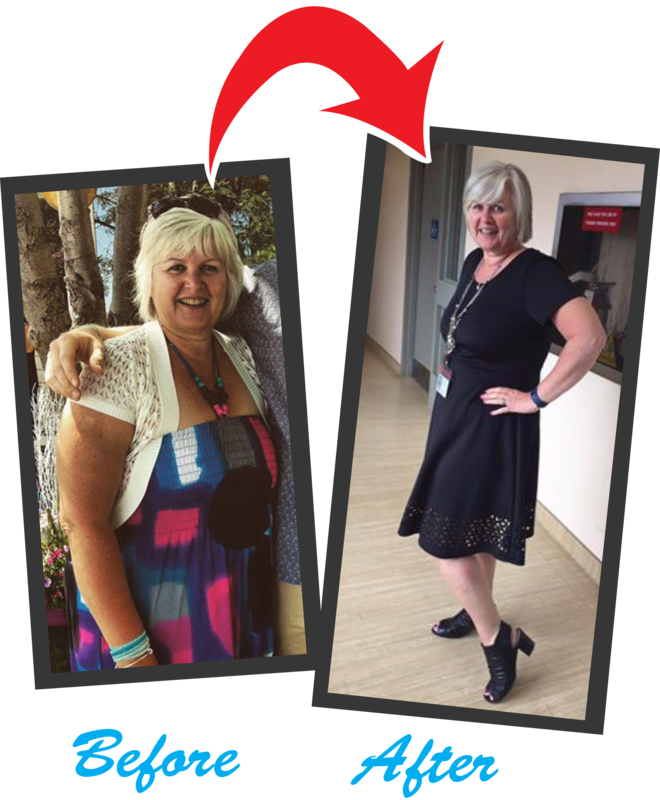 I have struggled with my weight for many years, menopause didn’t help, but I made a commitment to myself that as I got closer to retirement, I would be healthier, fitter and stronger. IDEAL has helped me make lifestyle changes by eating cleaner and encouraging consistent exercise which I do 4 – 5 times a week. I have noticed many healthy improvements eg, improved sleeping, more energy, increase in strength, as well as blood pressure stabilizing. The team at IDEAL are absolutely amazing, friendly, encouraging, motivating and are always there to guide you every step of the way. No class times make it so much easier to get to the gym (no excuses) to get a work out done. I have tried many gyms, however I never stayed consistent until joining IDEAL. You are never alone on the floor and other “IDEALians” (my fitness family) keep me accountable, have the same goals and make it enjoyable to work out.